John Alexander and I made it to Atlanta just in time today to get to the Georgia World Congress Center and see the Blogger Hub. Wow, this is a huge area we have to spread the news about Geekswithblogs.net and blogging about IT related topics. 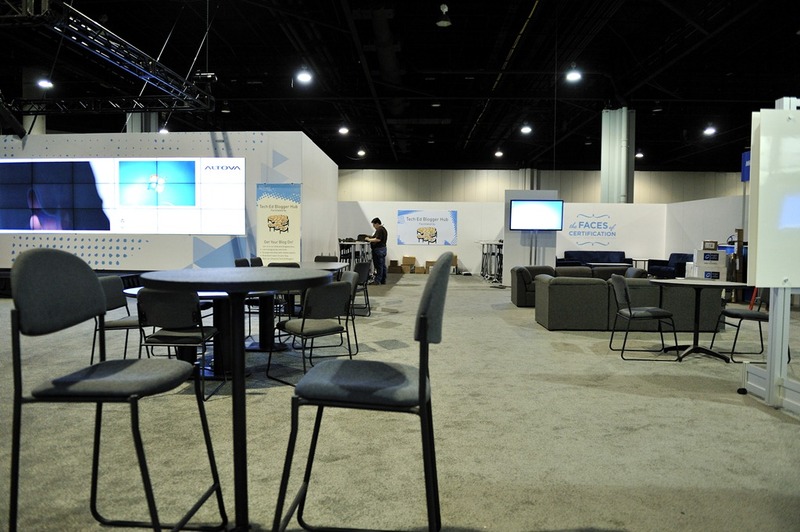 Here is a little of what we have in store for you if you are here at #MSTechEd. Reserved Seating for Influential Bloggers (If you don’t have a seat, talk to us about how you might be able to next year). 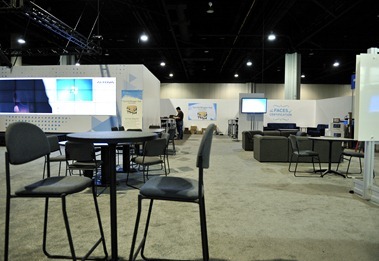 Tomorrow we finish up setting up the place, but keep your eye out on this blog and @StaffOfGeeks to find out what is going on at Tech-Ed 2011 Atlanta!